I want to share with you one of my articles, for those of you that haven't had the opportunity to read it. 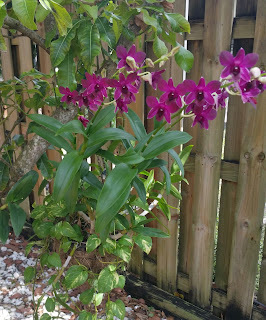 It's regarding my orchids, they're amazing, I love them and I know a lot of you that grow orchids feel the same way. I will provide tips on how to take care of them. I explain details in my article. So here is the link. Here are some very important tips from the article. 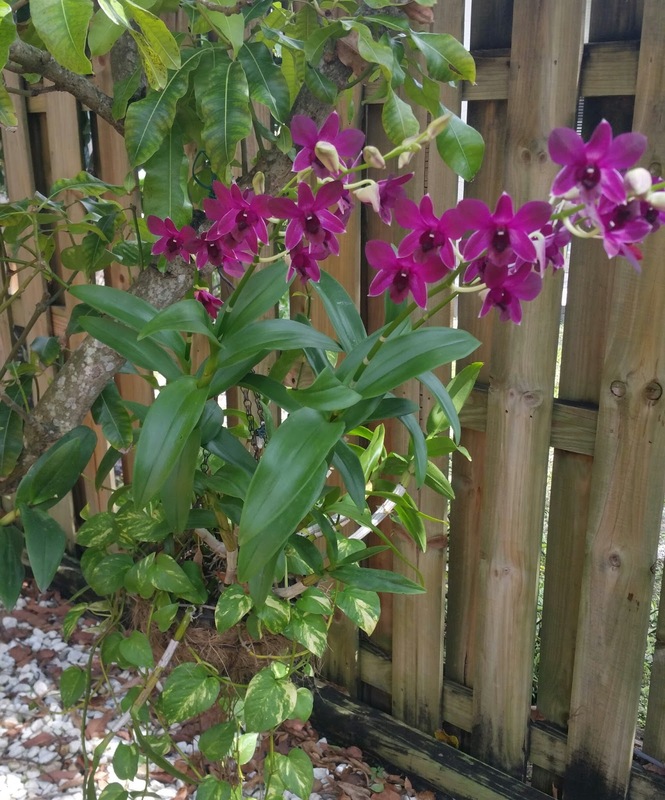 Here is one of my orchids, Let me know of any other helpful tips you may have.